The federal political stand off on the RET is coming to a head with Senator Lambie and Greg Hunt meeting this Thursday. Lambie wants a compromise to revive the stagnated renewable industry in Tasmainia. This article was from the Climate Spectator. It can be found here. 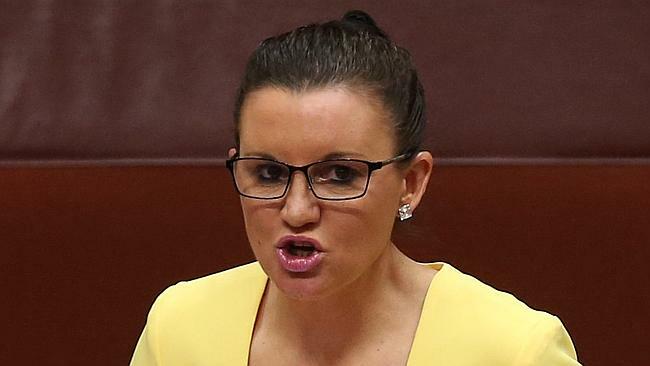 Outspoken senator Jacqui Lambie wants to give Environment Minister Greg Hunt a dose of “common sense” on renewable energy. 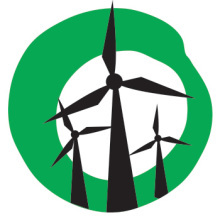 The Tasmanian senator is meeting Mr Hunt in Hobart on Thursday to urge him to agree to a compromise on the renewable energy target and save thousands of at-risk Tasmanian jobs. 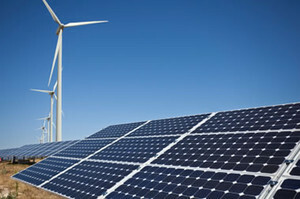 She’s called for a reduction in the RET from 41,000 gigawatt hours to a more “realistic” 32,500GWH by 2020. The political deadlock on the target has come to a head, with Labor walking away from government talks because it won’t accept anything besides a target in the high 30,000s. Senator Lambie says a compromise is needed urgently and she’ll make her case to the minister armed with a common-sense plan that will exempt big manufacturers and employers from RET charges. What power hydro does not provide is made up with gas or imported via Basslink, so it is largely fossil generated. Retention of RET would enable Tas to conserve some of their water and avoid buying power from the mainland. There’s a very simple solution to pollution, as depicted in this cartoon . . .